Probiotics can be found naturally in fermented foods such as yogurt, kefir, cottage cheese and sauerkraut, and our ancestors were consuming fermented foods as far back as 10,000 years ago. 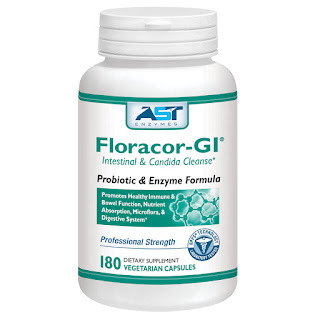 Your good bacteria help your body absorb valuable nutrients from your food during the digestive process. 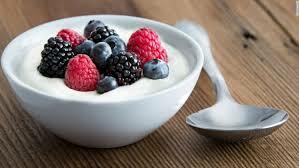 If you cannot eat yogurt to get the good bacteria, then choose a supplement. Yogurt isn't the only place to get your fix. 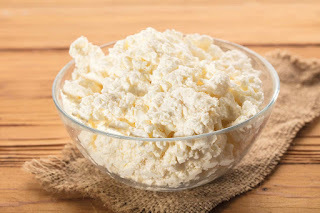 Lactobacillus acidophilus can also be found in some fermented foods, such as cheese, soy products (miso and tempeh), and pickles. Lactobacillus acidophilus can be present in different styles of yogurt, from regular to frozen to Greek. BEWARE that the yogurt you choose not only packs calories but it has been known to hide large amounts of sugars. Digestion begins in the mouth with chewing and ends in the small intestine. 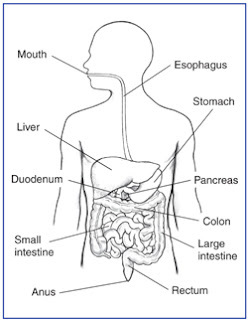 As food passes through the GI tract, it mixes with digestive juices, causing large molecules of food to break down into smaller molecules. 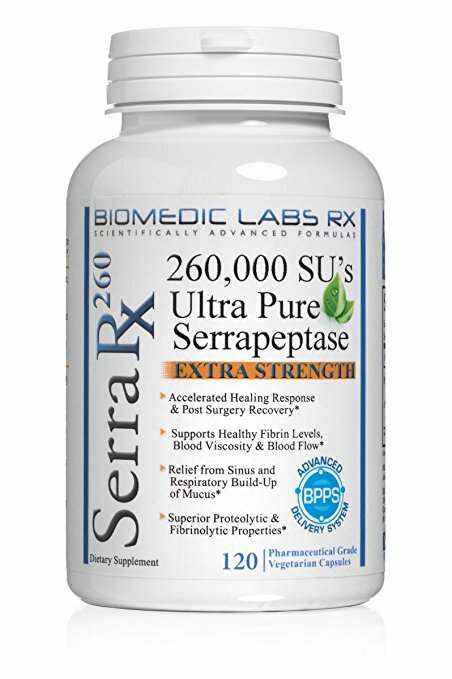 ... Digestive juices contain enzymes that break food down into different nutrients.